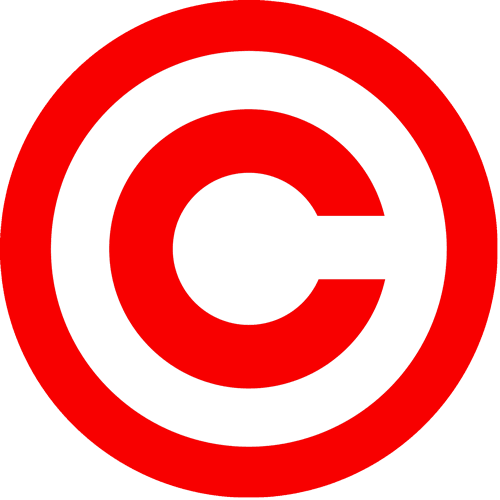 Copyright law, have you a clue? Header set Expires "Wed, 15 Apr 2020 20:00:00 GMT" Header set Cache-Control "public"
Copyright law, have you a clue? If not you are far from alone and recent new acts which were supposed to help clarify things have done little to help. If you were hoping for guidance here then I apologise because like most people that work online, we are not legally qualified. So I am not going to stick my neck out and start giving such advice. There is a basic principle here, if you use something created by someone else such as writing, a photograph, artwork or a video for instance on your website then you need to get permission to use it. This generally requires the payment of a fee, though not always. That is the principle. But nothing ever seems to be as simple as that. This is the Wikipedia guide which helps clarify things a bit. There's this newly promoted service to help you understand though I can't see anyway to actually access this service. I really wish I could provide a simple guide to this, but I have looked high and low and the only official guide in plain English I could find was this overview. Not a lot there but I expect you can explore further if you wish. I do a fair bit of photography, not professionally, which I used to put online with website such as panoramio.com. Pictures here appear at their set location on Google Earth. I had hundreds of pictures on there until the Copyright law changed last year in the UK which seemed to suggest that I had given up my rights to my photographs by voluntarily uploading the pictures to the website. I don't know whether this is correct or not but I quickly pulled all the pictures down. The same lack of clarity exists on any social media site you might upload pictures to, so watch out if you value your pictures. If anyone out there knows the reality of this I would love to know. Sorry I couldn't provide the ultimate guide to online Copyright regulations. All I can say is 'Good luck'.